SPEC. 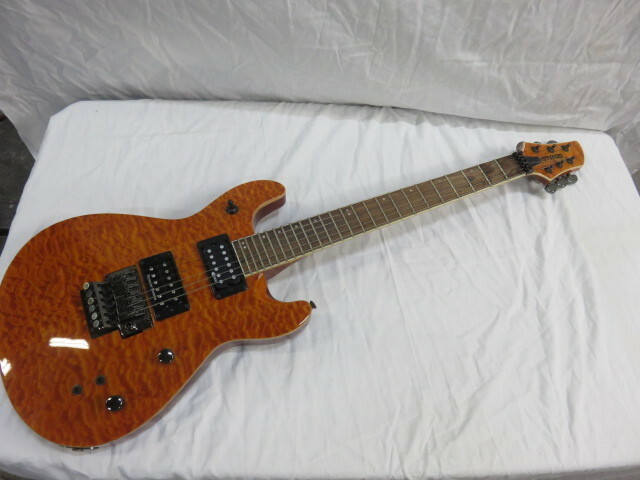 NECK :Maple 1p, 14°, U Shape SCALE : 628mm FINGERBOARD : Rosewood, 22F, 400R NUT (width) : Resinoid, 42mm (0 Fret) ! 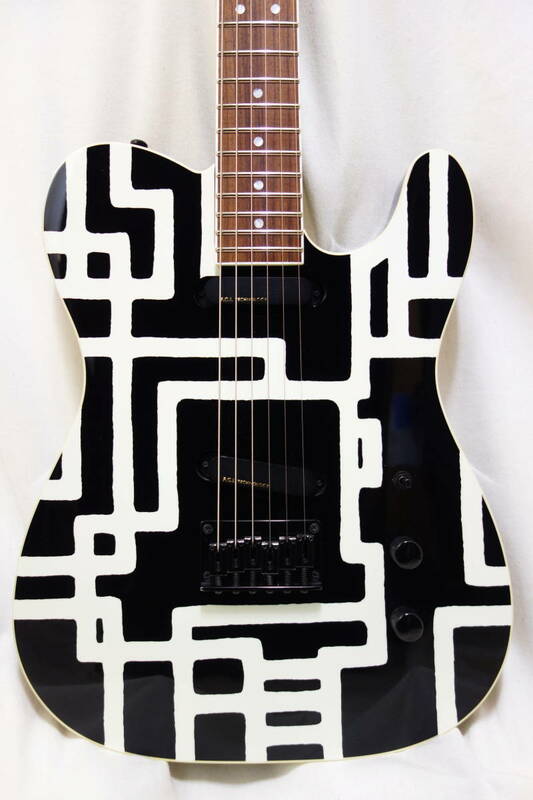 FRET : 2.7mm TUNER : FERNANDES Original Type JOINT : Bolt-On!